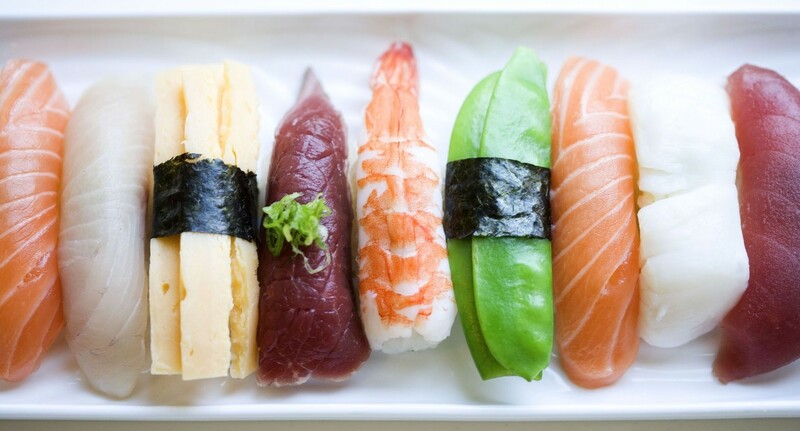 Sushi Huset serves a wide variety of delicious sushi made from Japanese and Greenlandic ingredients. All seafood used in the restaurant is caught in the Greenlandic waters and everything else is traditional Japanese ingredients. The idea is to use all the Greenlandic ingredients possible and for instance replace the traditional Japanese flying fish roe (Masago roe) with the Greenlandic lumpfish roe and to use Greenlandic seaweed in salads etc. On the menu you will also find other dishes, such as chili-marinated reindeer with rise, that fusion the Japanese and Greenlandic kitchen superbly. Sushi Huset is a very welcoming place with a cozy and relaxed atmosphere. It is also possible to order take-away.